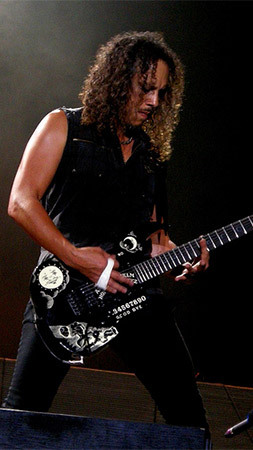 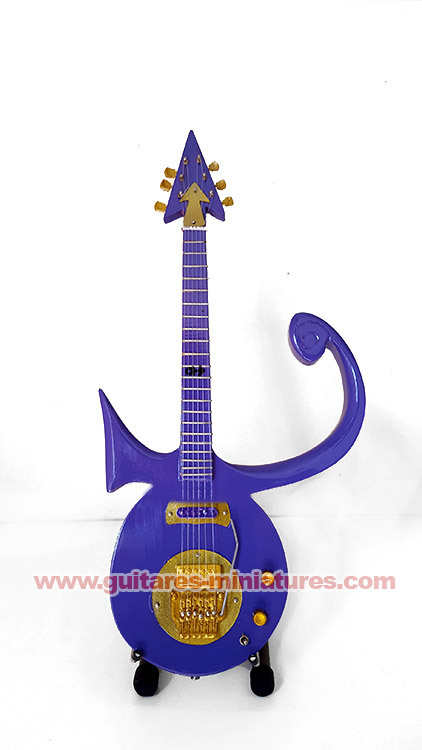 The European Leader in Miniature Guitar since 2004 ! 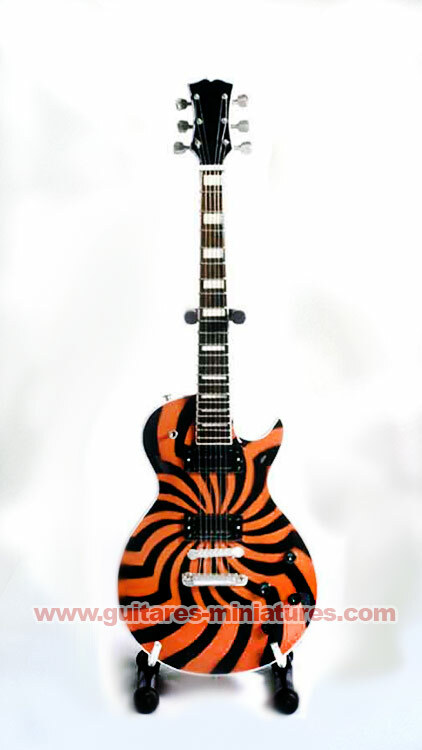 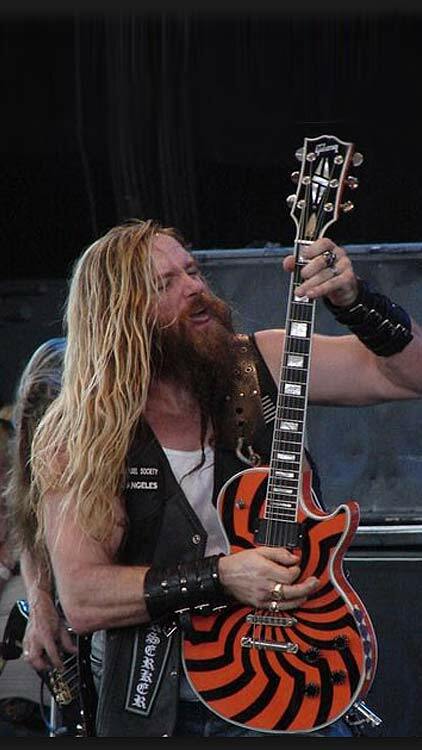 Cette guitare miniature est la réplique exacte du modèle Zakk Wylde la célèbre Buzzsaw. 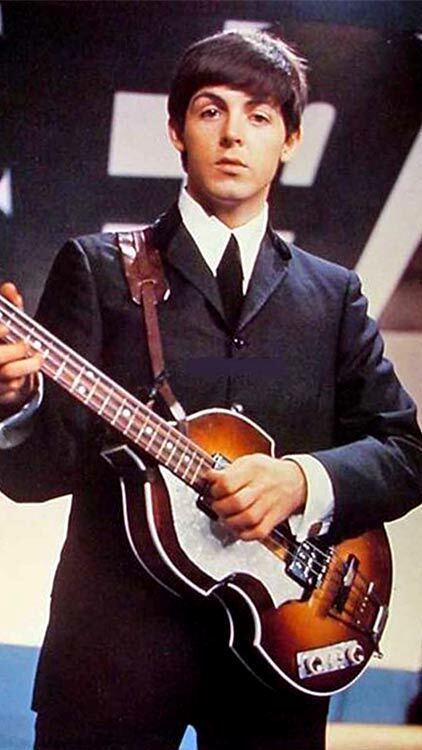 On y retrouve le graphisme original, une pièce remarquable, un cadeau idéal ! 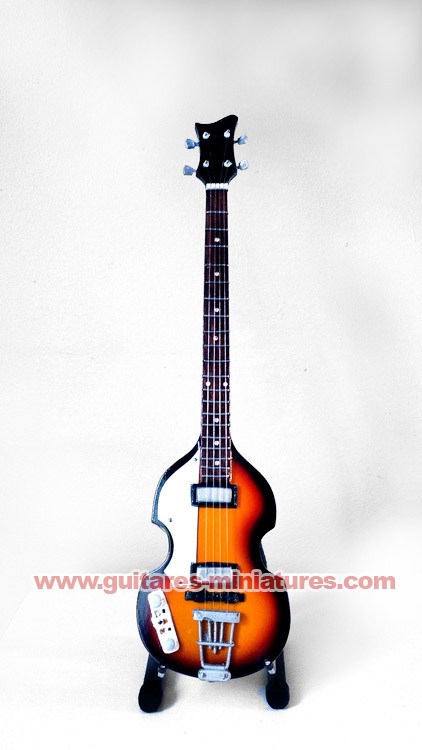 - Our standard miniature guitars measure approximately 25 cm/10 inches tall. 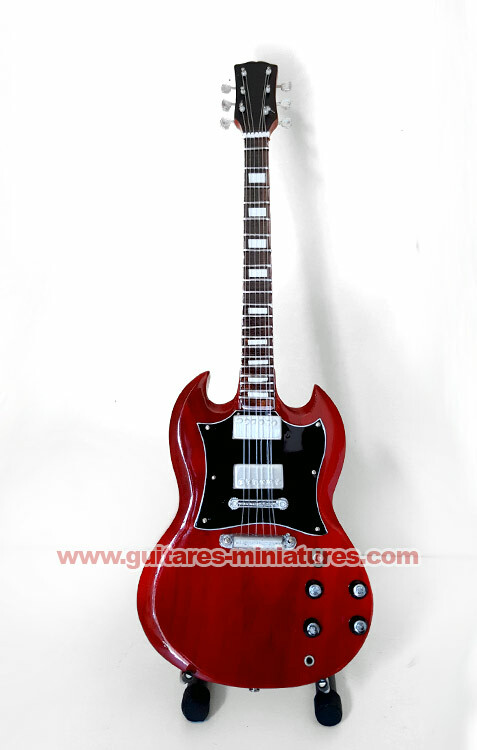 DISCLAIMER: Guitares-Miniatures.com is not affiliated with any manufacturer of real full-sized musical instruments or artist. 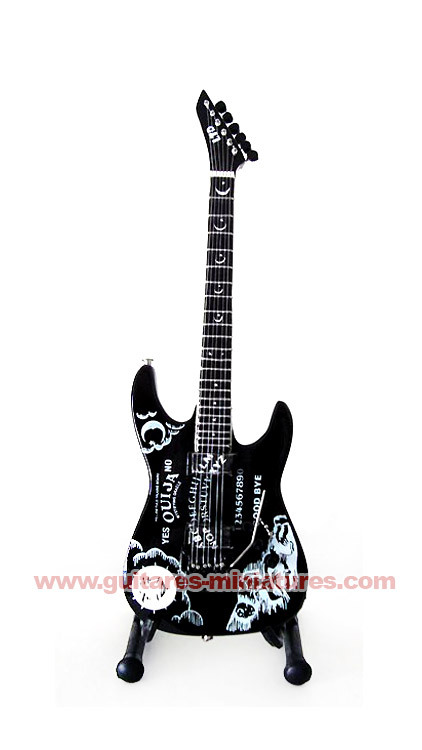 Model names and artist names are used for comparison purposes only. 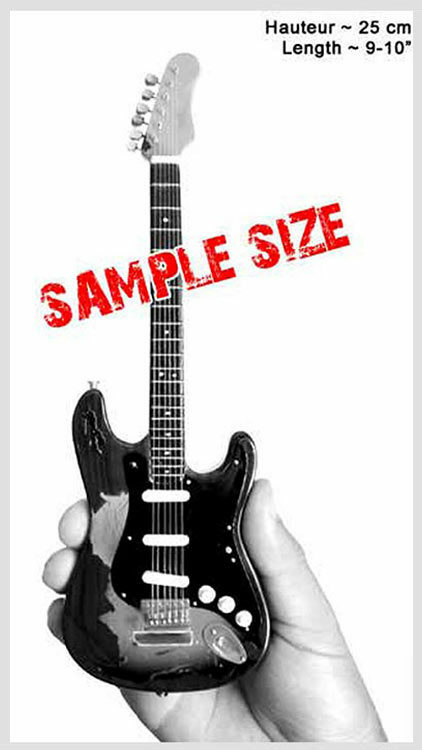 None of the miniature guitars on this website are exact replicas. 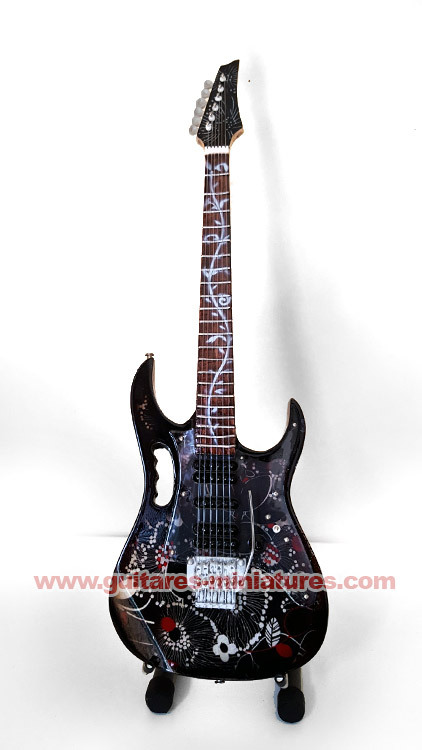 Colors and designs may vary slightly as the fine detail is hand airbrushed. 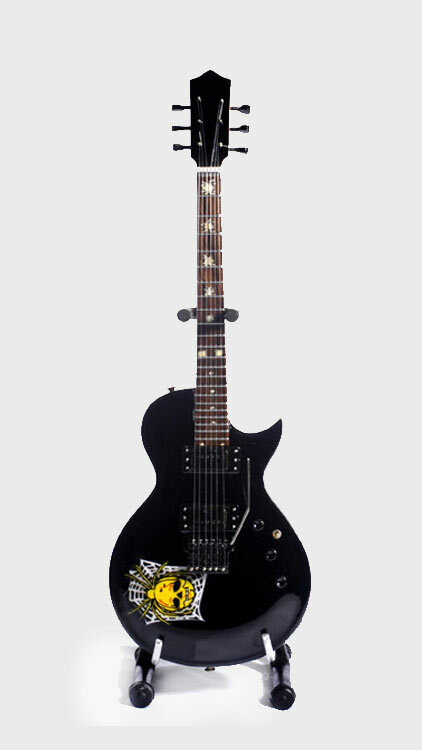 The miniature guitar is for decorative purposes only and is not playable. 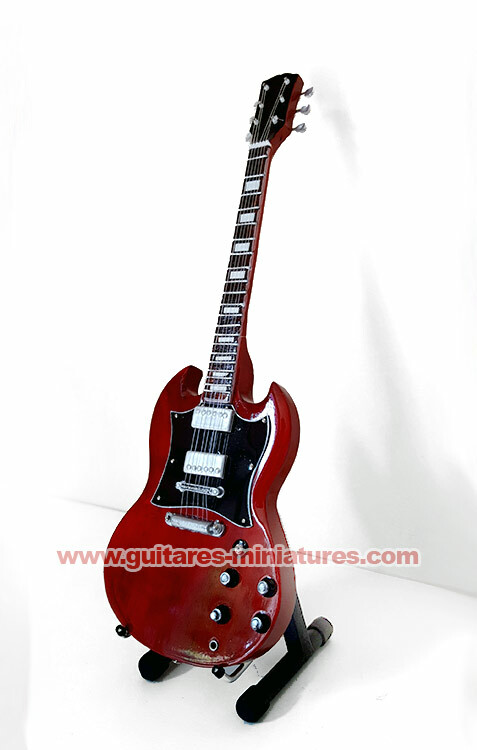 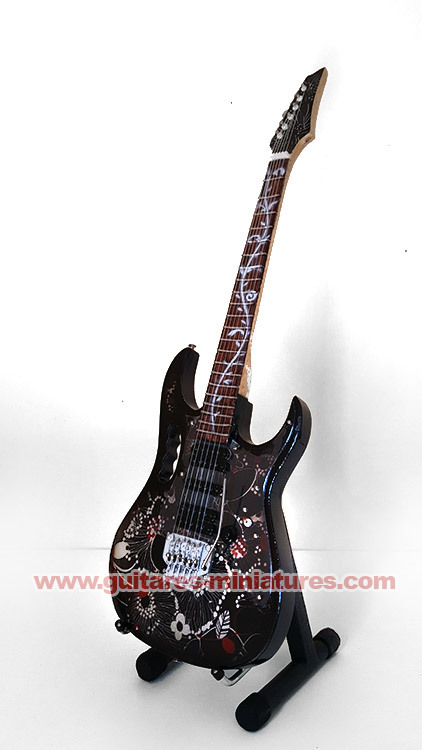 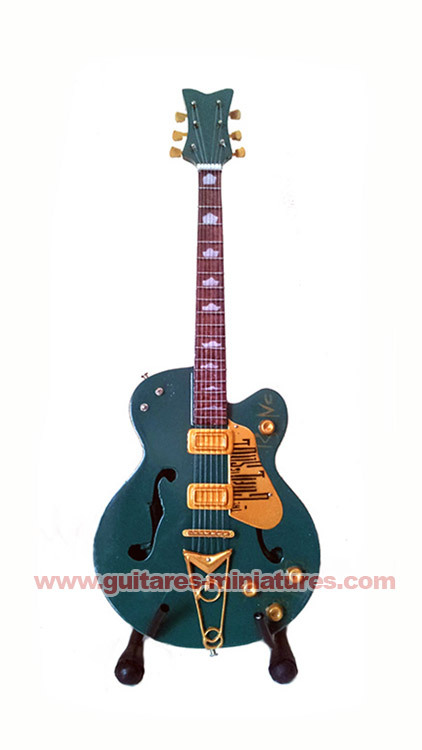 ©2019 Guitares-Miniatures.com · Developed by GuitarEuroMedia.com.